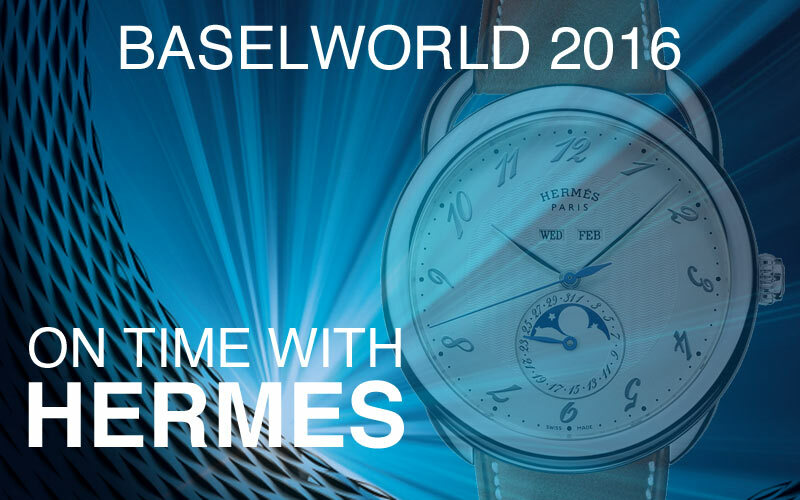 Baselworld 2015, what should we expect from this year edition? 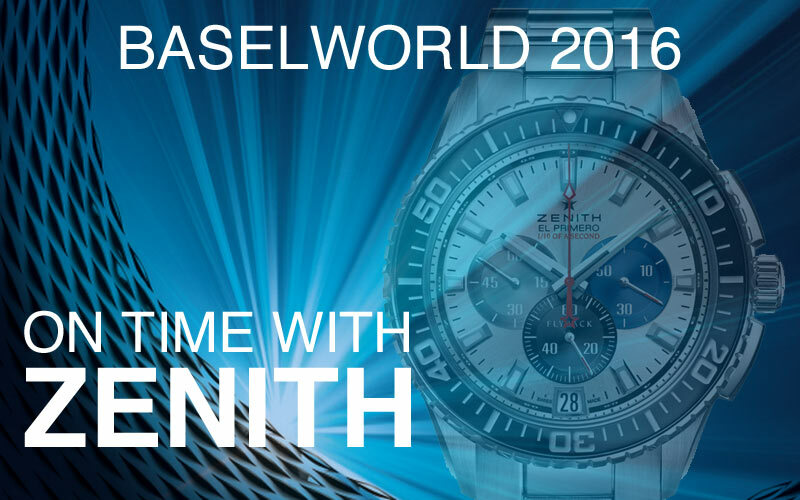 SIHH 2015, the first impressions! 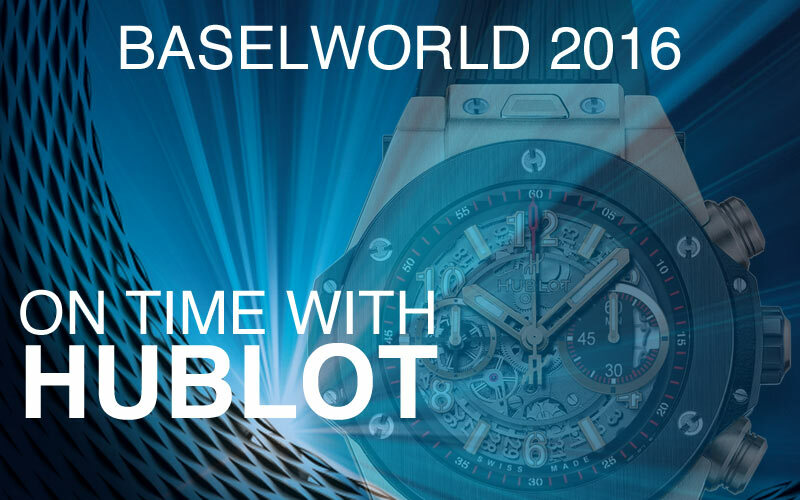 Grand Prix de l’Horlogerie Geneva, our best.